President John Magufuli yesterday answered some of the concerns raised by Members of Parliament in the ongoing session regarding the ballooning wage bill amidst the crackdown of ghost workers. Debating the budget plan 2017/18 in Parliament on Thursday in Dodoma Zitto Kabwe (Kigoma Urban-ACT) wanted an explanation from the government over the increase in the wage bill by Sh78 billion despite the crackdown on ghost workers that has saved about Sh17 billion and a halt in new employments. 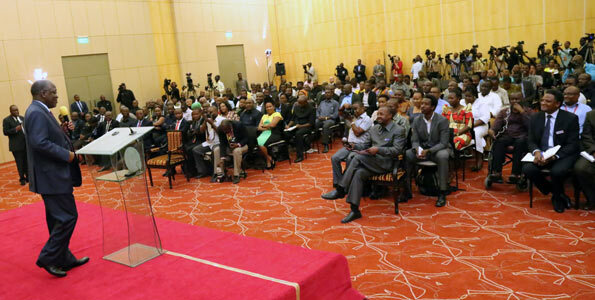 But speaking to editors and reporters yesterday in his first press conference President Magufuli said the wage bill has increased because of payments of arrears of teachers and other government employees that had accumulated over the years. Recruitment had not been halted, he added, as the government had resumed the recruitment after a two- month hiatus. Explaining further he said arrears of about 63,000 teachers amounting to Sh22 billion had been paid since he came to power and plans were being finalised to pay 39,000 more teachers to the tune of Sh23 billion. “In the past civil servants were being promoted without increments in their salaries. 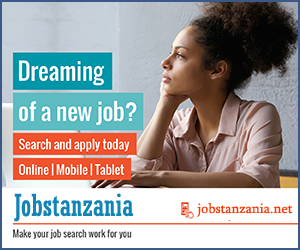 So we have to make pay their dues,” President Magufuli said. He added that the government had started paying arrears pension funds to the tune of Sh100 billion. “We are also about to pay Sh80 billion more,” he said. On new employments he said the government has already employed more than 5000 workers including police officers, soldiers and doctors.